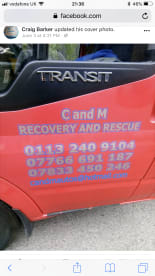 When it comes to the highest quality vehicle breakdown service, C and M Recovery & Rescue is the top choice. Whatever automotive attention you require, we're here to give it. 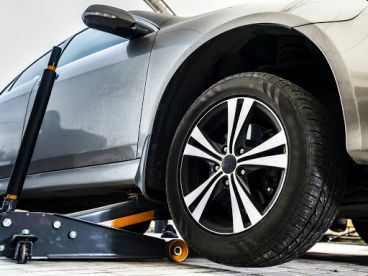 From wobbly wheels to gear troubles, our fully trained staff are on hand to help you with your vehicle-related needs. We understand the importance of road safety and therefore go the extra mile to keep all our Leeds customers safe on the road. Give us a call on 07766691187 and our team will be happy to assist you with a wide range of vehicle repairs. 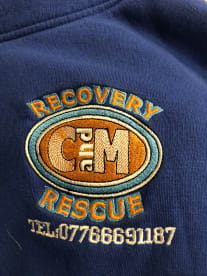 Please note that C and M Recovery & Rescue may not be able to honour booking requests made.